Learn hand appliqué, using the needle-turn technique, and how to make a Mexican Rose block. 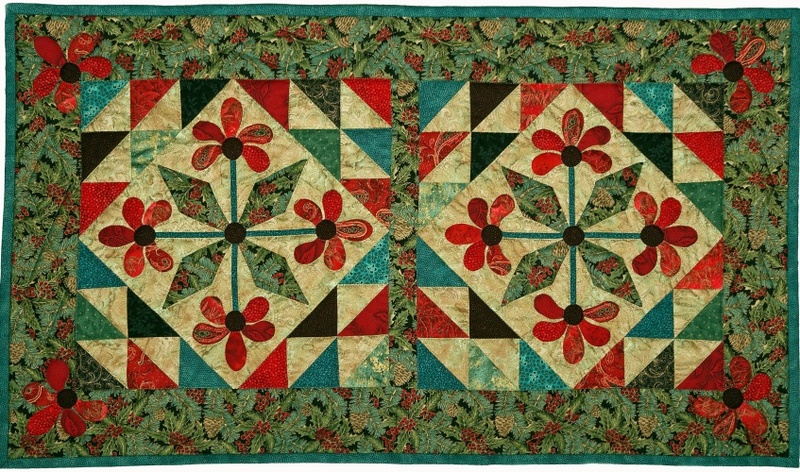 In Part 1, you will learn how to hand appliqué simple shapes and make stems and circles. 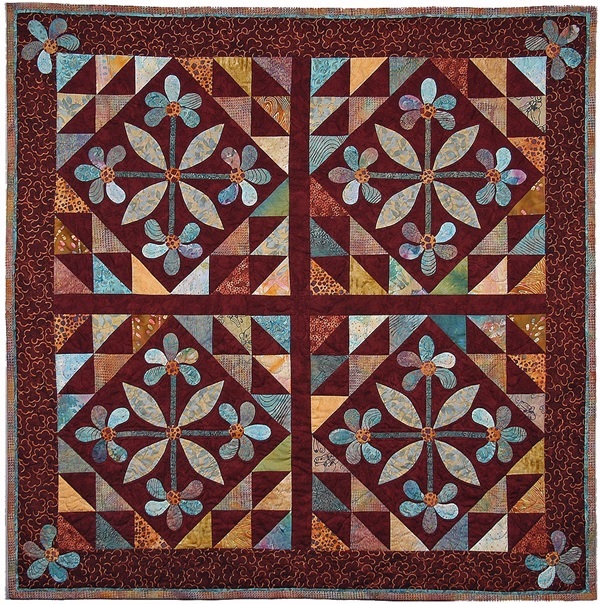 In Part 2, you will begin to assemble and appliqué one Mexican Rose block. Some advance preparation is required. The pattern will be supplied at the course & that cost is already included in the workshop fee. Please note that this is a fragrance-free workshop. 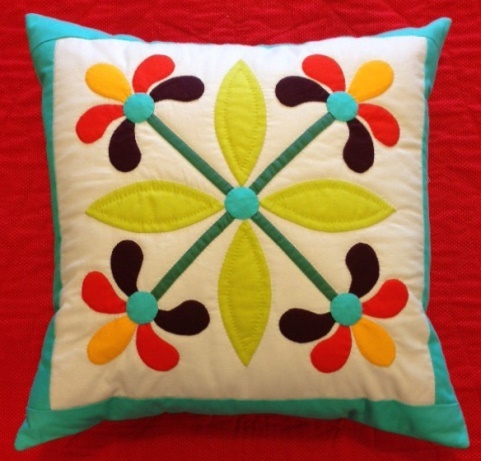 Supply Fee: $12.50 for pattern is included in workshop fee.